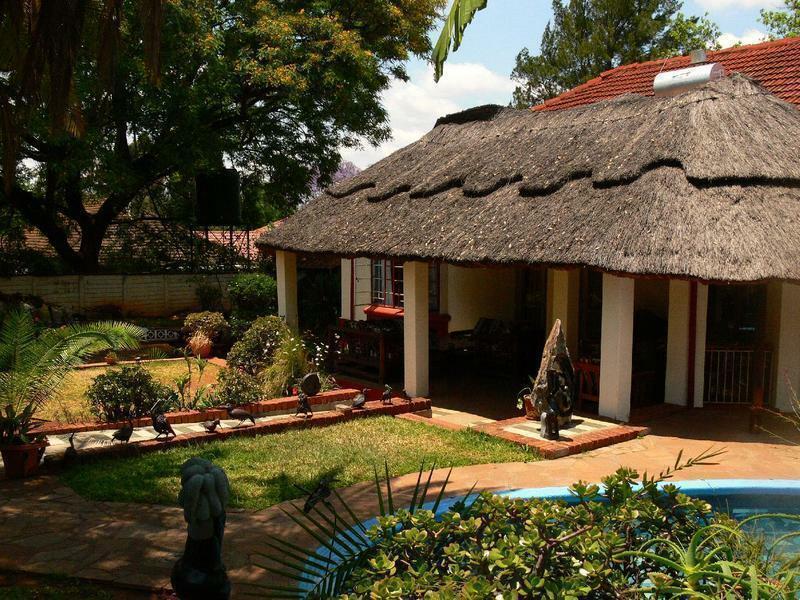 Our friendly, relaxed retreat is ideal for backpackers, families, NGO’s or anyone who wants to recuperate in a comfortable and affordable environment. Whatever the purpose of your stay is we welcome you and we will do our best to make your stay with us as pleasant as possible. We offer rooms with private bathrooms, rooms with shared bathrooms, dorms, caravans and camping. We have a bar, restaurant and a self catering kitchen. 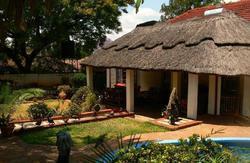 We have a lovely terrace garden full of Zimbabwean sculptures and flowers, and a swimming pool. Activities include a pool table. We offer wifi, transport arrangements, airport transfers, laundry service, lounge with satellite television and DVD player, car and bike hire and we organize different events, activities and concerts, internships and volunteering at our NGO. Check in from 10:30 to 23:00 . From the airport to SWL Avondale: follow the Airport Road North until you meet a T-junction. Turn left onto Dieppe Road. At the next set of traffic lights turn right into Seke Road. Follow Seke Road into the city centre where it becomes Julius Nyerere Way. Take the 7th turn to the left onto Samora Machel Avenue and then turn right at the lights onto Leopold Takawira Street. Follow the city centre directions below. From the city centre to SWL Avondale: take Leopold Takawira Street North for approximately 2km until you reach the Avondale shopping centre. A set of traffic lights marks the entrance to the shopping centre car park on your right. Continue straight ahead at the lights and take the first left into Argyle Road. Go straight ahead at the next light-controlled junction and take the second left into Ridge Road. It’s a Small World is on the corner on your left. From the North to SWL Avondale: of the city take King George Road South and follow it as it turns into Connaught Road. From Connaught turn right onto Argyle Road at the first set of lights (the third from the top of King George Road). Ridge Road is the second left and It’s a Small World is on the corner on your left.